With live streams being the trend, why not take advantage of it? 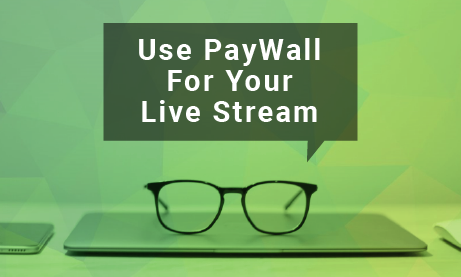 If you’re a professional and have many clients, you can use a paywall chat (paid access option) for your live stream. How? 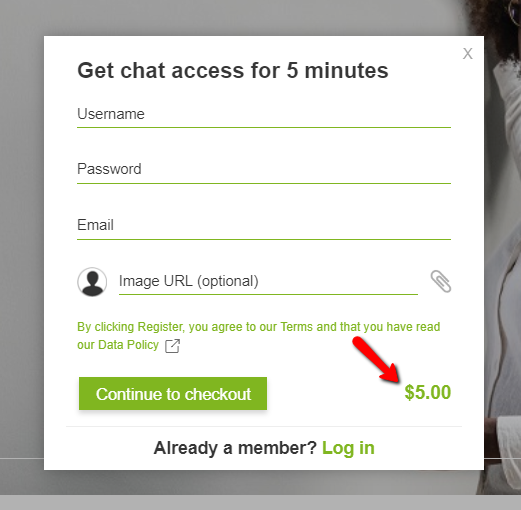 We will show you in this article how to use and set a paywall chat. This is pointed towards professionals who primarily use live streams for their websites, especially for connecting to their clients and followers. With a live stream, you can and get replies in real time. You can engage with them in a group chat. Your followers can also talk to others. How to embed a chat room for a live stream? 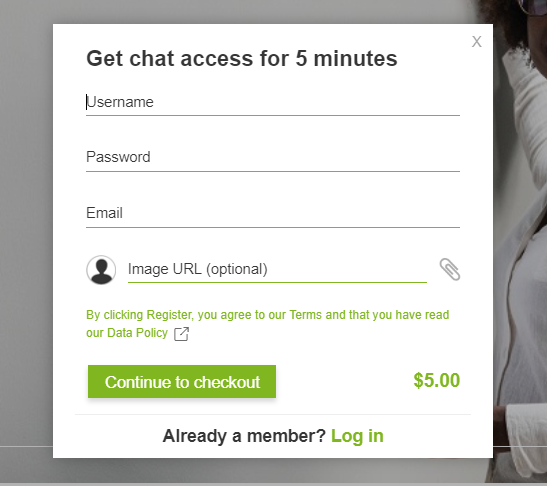 Being a chat plugin, you can use RumbleTalk as your primary chat room on your website. In the group chat room, you can be the chat owner and share your chat room link to your followers. Then, you can hold a live stream on your website. To embed a chat room on your website, you have to do the following steps. Second, you will get a code, which you should copy and paste into your website, where your live stream will happen. Finally, you’re all set. After following the steps, the chat room should appear next to your live stream. With this, you can ensure that the followers that will watch the live stream will need to pay in order to participate in the conversation. 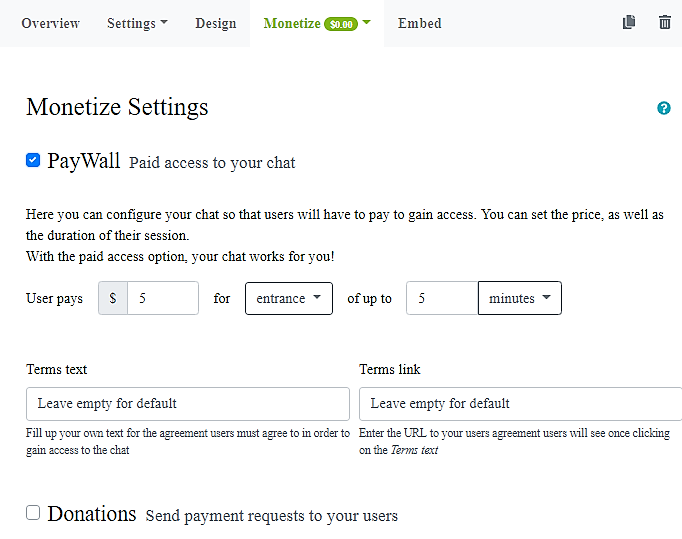 First, choose the chat type that you want for your website. See the example below. 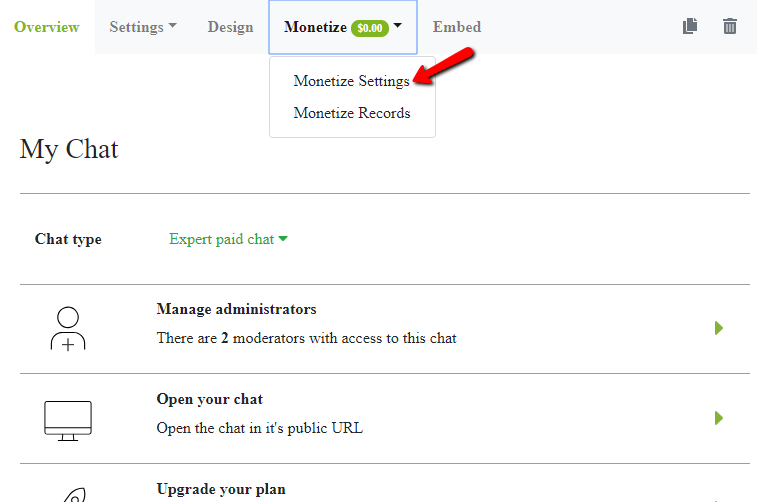 Click on “Monetize Settings” to be redirected. 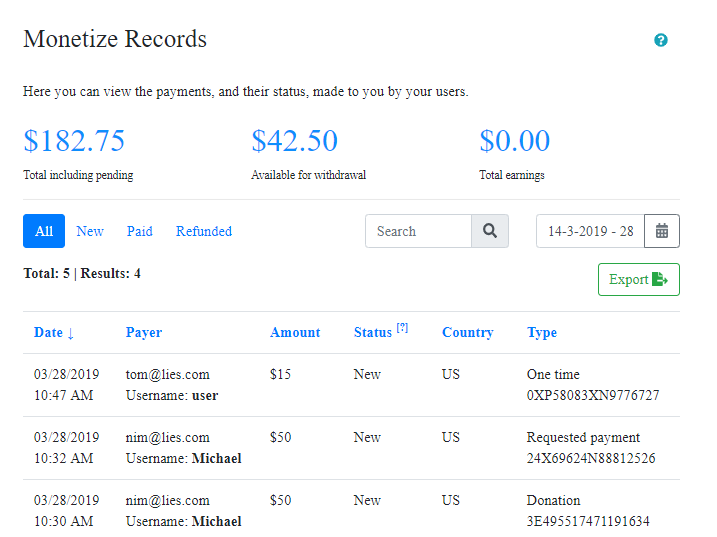 In here, you will see the settings for your paywall—if you want to charge your users via entrance/subscription and the amount you will charge them. Users must first register their details before they can enter the chat room. The price of the entrance/subscription will be shown on the bottom right-hand corner. 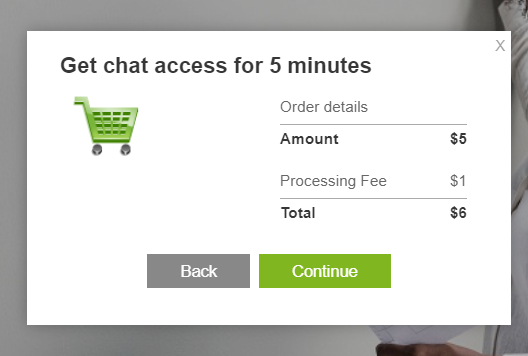 After that, they will proceed to checkout. There, they will be shown the total cost of payment (entrance/subscription fee + processing fee). 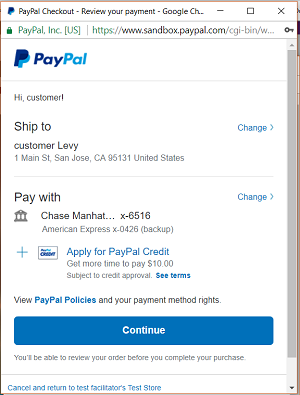 When a user has finalized his/her decision, he/she will be asked to pay via PayPal or through his/her bank account or credit card. If everything is in place, the payment will be made through PayPal. Now, you can have a live stream of an event where your followers and clients can follow through a live chat! So, what are you waiting for? Register on our platform now and you can hold a streaming event for your followers, with possibilities to gain money for your professional service! Previous postShould You Talk About Resolutions With An Online Therapist?